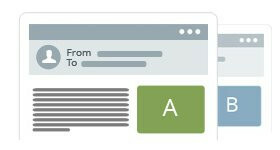 Thanks to our EmailBuilder, you can create stunning campaigns without knowing any HTML! 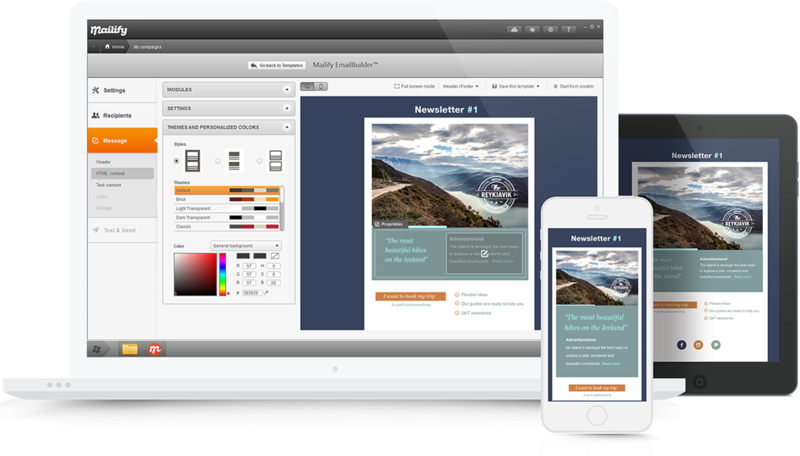 Simply drag and drop, or customize a template. 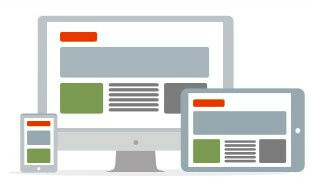 Your campaigns are automatically responsive to the device they’re viewed on: mobile, tablet, or desktop. Leverage the Cloud to stock your images and other content; even get your own personalized tracking domain. Quickly and easily collaborate and share files with your team! Be in the know. Track it all: opens, clicks, and even the reach of your newsletter on social media. 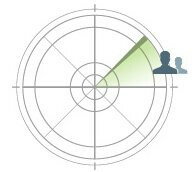 Geolocation allows you to pinpoint your reader’s location throughout the world. 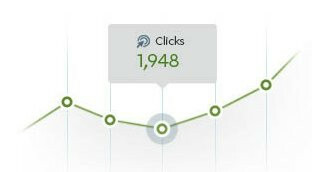 Google Analytics integration tracks the impact. Truly manage your contacts by cleaning up your lists. Easily remove bounces, opt-outs, and duplicates. As a bonus, Mailify automatically corrects any misspelt email addresses. Preview/Test your campaigns in different email clients and avoid the spam folder. Our professional routing server will deliver the results.